Some consumers seeking to change their skin color are turning to injectable products marketed to whiten or lighten their complexion. These products are potentially unsafe and ineffective, and might contain unknown harmful ingredients or contaminants. FDA has not approved any injectable drugs for skin whitening or lightening. “These products pose a potentially significant safety risk to consumers. You’re essentially injecting an unknown substance into your body—you don’t know what it contains or how it was made,” says In Kim, a pharmacist at FDA. Beyond the potential harm from the product itself, improper or unsafe injection practices may transmit disease, cause infection and result in serious injury. Injectable skin whitening products often promise to lighten the skin, correct uneven skin tone, and clear up blemishes. Some products even claim to treat conditions, such as liver disorders and Parkinson’s disease. These products are marketed for injection into a vein or muscle or under the skin, and are sold online and in some retail outlets and health spas. Although the average consumer may not assume so, these products are unapproved new drugs. “We have noticed a number of online companies marketing injectable products for skin whitening and are concerned that these products and their ingredients may cause serious harm to consumers,” Kim says. The products contain ingredients that can include glutathione, vitamin C, collagen and even human placenta. In September 2014, U.S. Marshals seized various unapproved and improperly labeled drug products sold and distributed by Flawless Beauty LLC at the request of FDA and the U.S. Attorney’s Office for the District of New Jersey. Earlier that year, Flawless Beauty LLC voluntarily recalled multiple unapproved drugs. Despite a recall, the company continued marketing and distributing unapproved drugs, which prompted federal authorities to seek further enforcement action. The seized products include Relumins Advanced Glutathione kits and Tatiomax Glutathione Collagen Whitening kits. FDA has also expressed safety concerns about non-injectable over-the-counter (OTC) skin bleaching products. Skin bleaching drug products containing ammoniated mercury are new drugs, and are therefore required to go through the FDA-approval process for new drugs. If you have used these injectable products and are experiencing side effects, consult a health care professional as soon as possible. You or your health care professional can also report an illness or injury you believe to be related to the use of these products by calling 1-800-FDA-1088 or visiting FDA online. If you have questions about particular skin conditions, consult a health care professional. 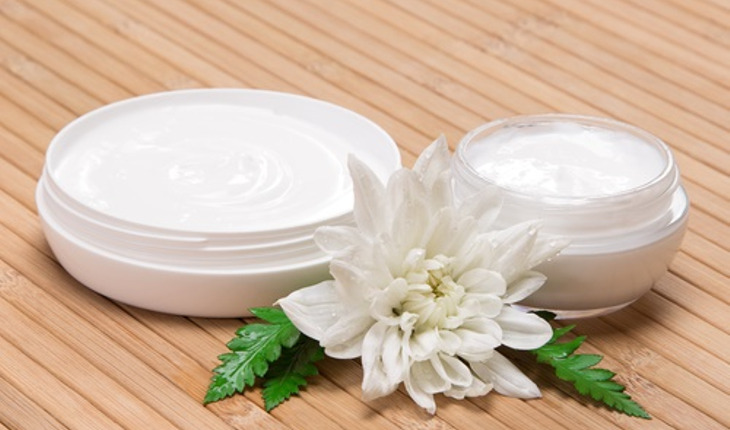 There are FDA approved topical drug products to treat certain skin conditions, such as hyperpigmentation (which causes the skin to darken) and melasma (which causes patches on the face). Unlike the unapproved injectable skin whitening drug products, FDA-approved drugs have been determined by FDA to be safe and effective for their intended use. In addition, facilities where the approved products are made are generally subject to FDA-inspection and must comply with FDA regulations and good manufacturing practices. Reprinted courtesy of the FDA. For more information on consumer issues, click here to visit the agency’s Consumer Updates page.